Need help finding the right travel insurance? Get in touch with us today. We can find the best cover for expats living in Hong Kong. Giving birth in a different country requires plenty of preparation. Expats living abroad with their families need to ensure that there is a system is in place for a safe delivery to avoid unexpected expenses and inconveniences during such an intense period. You can read more about the expense side of childbirth in our blog Expecting a Baby in Hong Kong. “The best offence is a good defence” is the key to avoid as many of possible worst case scenarios. At this point, your answer to medical emergencies should always be preparedness. Hong Kong has one of the best healthcare systems in Asia and finding a hospital that suits your needs is relatively easy for many expats. Public and private hospitals provide excellent services so it’s usually a matter of preference and expense when it’s time to decide. Choose your obstetrician wisely. If you have health insurance that covers pregnancy and childbirth, double check to see if they cover the hospital that you’ve chosen. Check the hospital’s proximity to your home and find alternative routes for different traffic conditions. 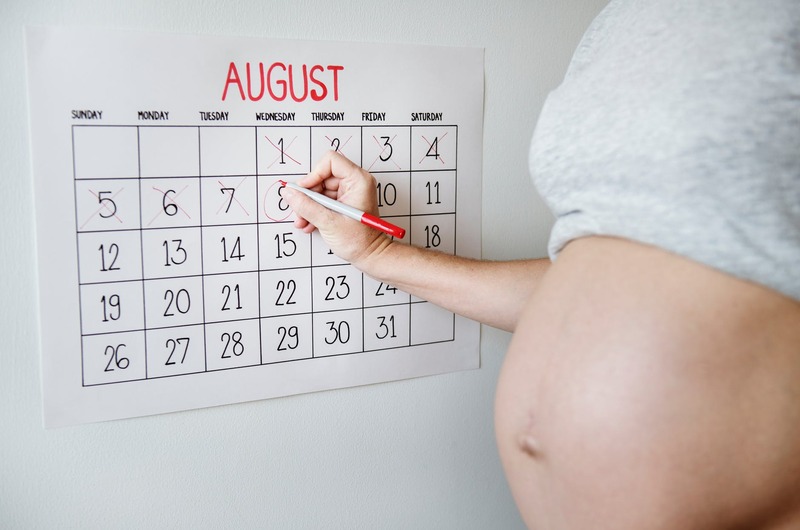 C-section birth may be required during these situations and making sure you’re financially covered for this major operation is also a crucial part of the birth plan. Check with your expat health insurance provider if they cover this emergency expense. Pregnancy and childbirth make one of the most intimate and unforgettable experiences of life. The logistics leading up to them could be just as complicated as it is memorable, but it’s all worth it in the end. We help expats find the best health insurance that covers maternity in Hong Kong. Get in touch with us for inquiries. What draws you to travel? What blossomed in the East started to find its way into the global palate. Expats from Europe and the US have made gastronomic trips to Asia to further understand the culture of each different country, from the bowls of spicy noodles to the more exotic street and hawker stalls. However, there is a limit to knowing the world through cuisines. Embedded within us is a limiting agent in the form of allergies to remind us that our body can only handle so much. Allergies are our body’s unique way of telling us what is compatible and what is not to our system. The reactions extend to the basic choices we make such as “tasty” or “not”. 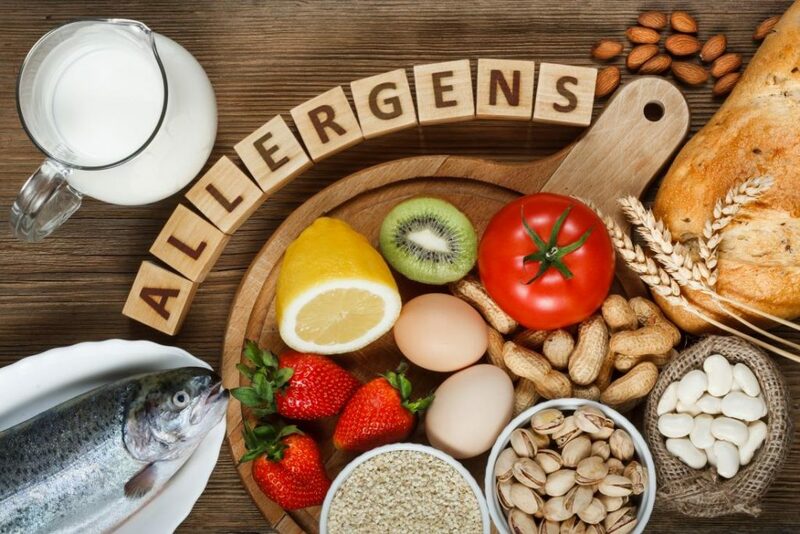 By law, the FDA has listed eight categories as designated food allergens (Milk, eggs, fish, shellfish, nuts, peanuts, wheat, and soybeans). The categories seem easy on first glance until you realize that food allergies vary individually. Recent researches highlight the stark contrast with allergens through regions, such as in the West versus the East. This is vital information for travellers. Here are a few common food allergies to help backpackers, expats, and casual travellers be more cautious while they explore Asia through food. According to a paper written in 2013, shellfish tops the list in food allergens in Asians, particularly in children, mainly due to its availability and demand in the region. A 2014 study from the Singapore Medical Journal, also reinforces the idea. While a lot of Asian cuisines is built on shellfish, a large chunk of the population remains highly allergic to it. Peanuts remain as the top allergen in America and in some parts of Europe. The total number of cases in Asia is relatively low, but in some areas like in Singapore, the statistics prove otherwise. A good 15 years ago, peanut allergies had lower cases and aren’t considered a top allergen, until recently. This is a testament to the changing diets Asians have had through the years. Rice is the staple carbohydrate of every Asian. But to have wheat included in the list makes you want to feel bad for craving for bread as much as the next guy. Japan and South Korea, two countries famous for revolutionary modern takes on bread, suffer from prevalent cases of wheat allergy. They also rake in high numbers of anaphylaxis cases from this specific allergen. Travel as much as you like, and eat as much as you like. Food allergies exist to make you aware of your limits, but not to scare you to crawl back to your comfort zones. Be bold and stick NOT with what you’re always comfortable with, but with what you’re COMPATIBLE with. Serious allergic reaction to food can cause some people to be hospitalized. To be more secure during your travel, make sure you find a travel insurance that covers emergency hospitalization in the country you’re travelling. We find the best travel insurance for expats living in Hong Kong.